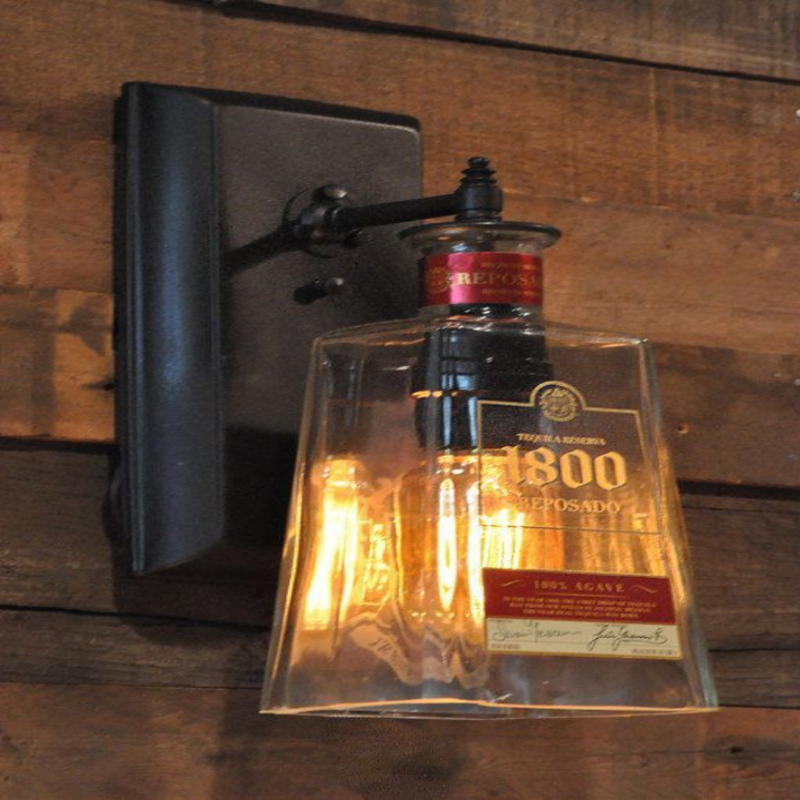 Your Secret Place: Vintage Man Caves are here to stay! 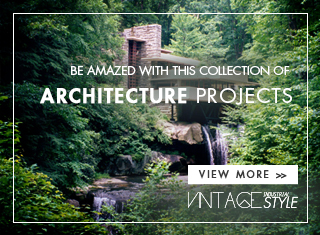 Vintage Man Caves are the perfect place where you can relax, play games or read a book. It’s time for you to have your own, in here we have some ideas for you! When you’re arriving home, we bet that you wish that you’ve had a special place for you. Now it’s time for to have it, convince your wife or your girlfriend and start to building! 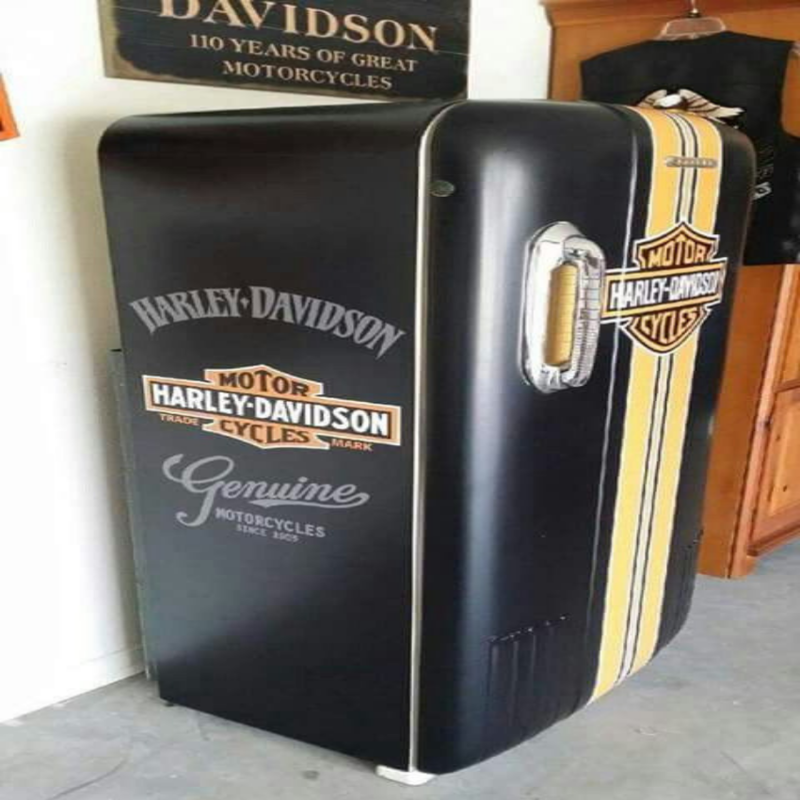 Your Vintage Man’s Cave can be interior or exterior, it’s up to you, either way you’ll have your own private space with your things. Books, Music, Games, old trophies, television, football or even read newspappers. Don’t forget that you must decorate it, it’s up to you, make the right choices. Now we’ll give you our definition of Vintage Man’s Cave: a place to find solitude, build , read, to recover from a long day of work where you will recharge your batteries. 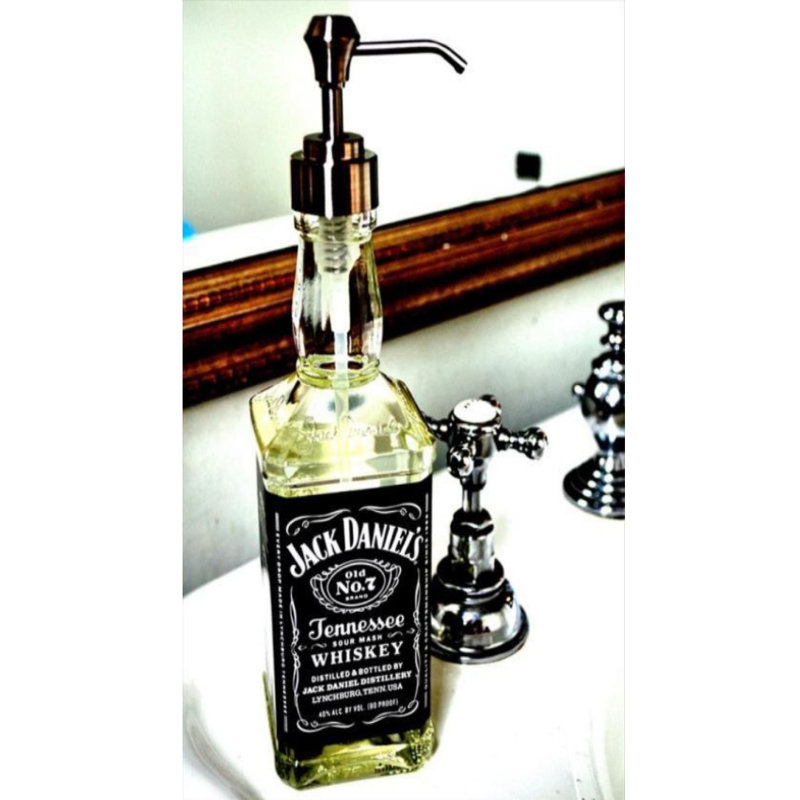 This is why you must have one! Although the name may call for cavernous up images of damp basements and wood-paneled rec rooms, the modern man cave has much more to give than you probably think. 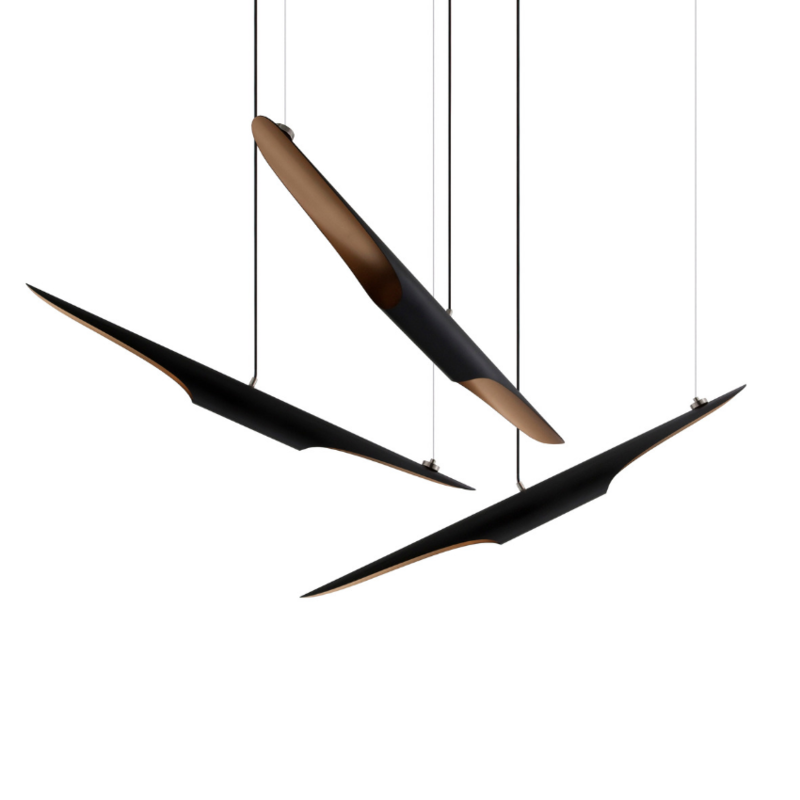 Coltrane Suspension Lamp would our first thought when we thin about industrial lighting design! 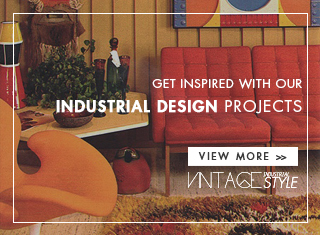 Your Vintage Man Caves will be so much more complete, that is for sure! His dark colours will combine with and your interior design. Coltrane pendant lamp is one of DelightFULL’s top best sellers. Coltrane is a simple suspended ceiling light, which is handmade in steel. It features a steel cord and a magnetic disc at the top, while down below the canopy is built out of stainless steel, with a gold-plated finish. 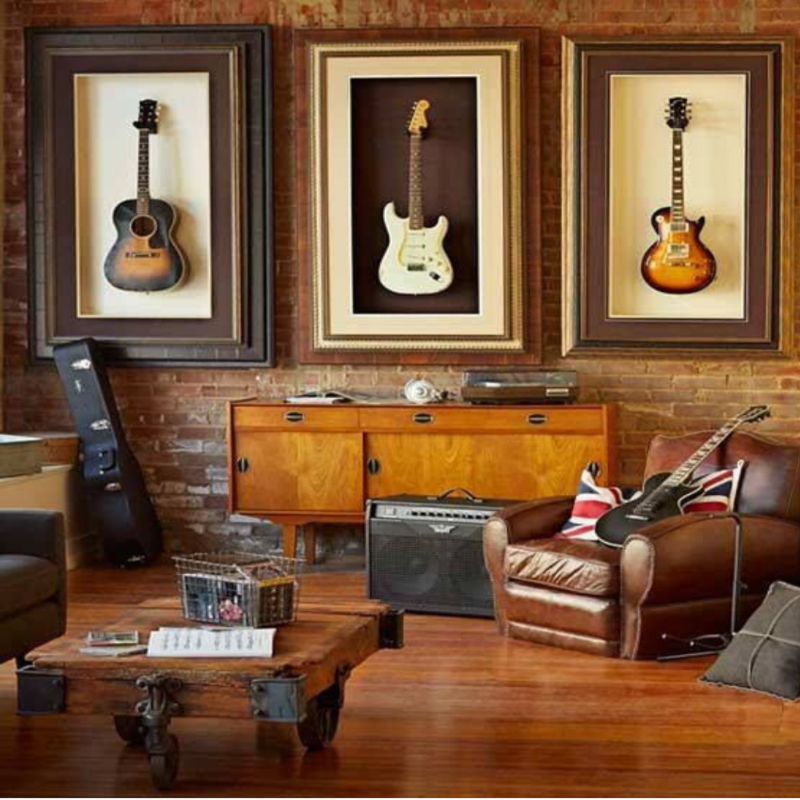 If you are a music fan, here’s our idea, a all room with guitars and rock references. Music, Games, Sports, your theme will make your room. You only have to choose! These are the details that can make the difference! What are you waiting for? Start building your own! You only need to use your imagination! See more: NSA Just Launched Iconic Vintage Posters! Back To School: Best Vintage Table Lamps!